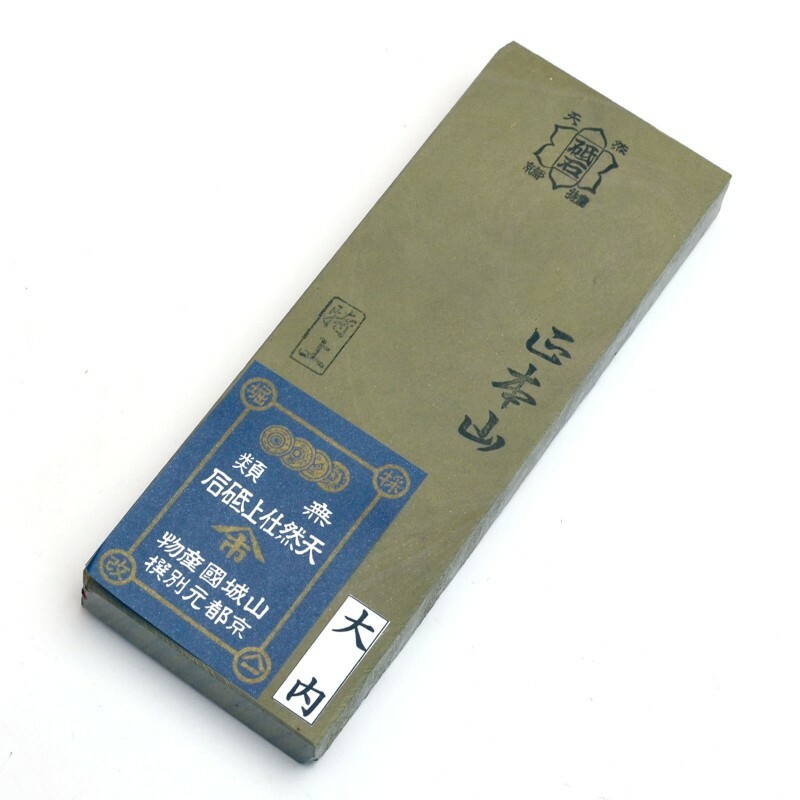 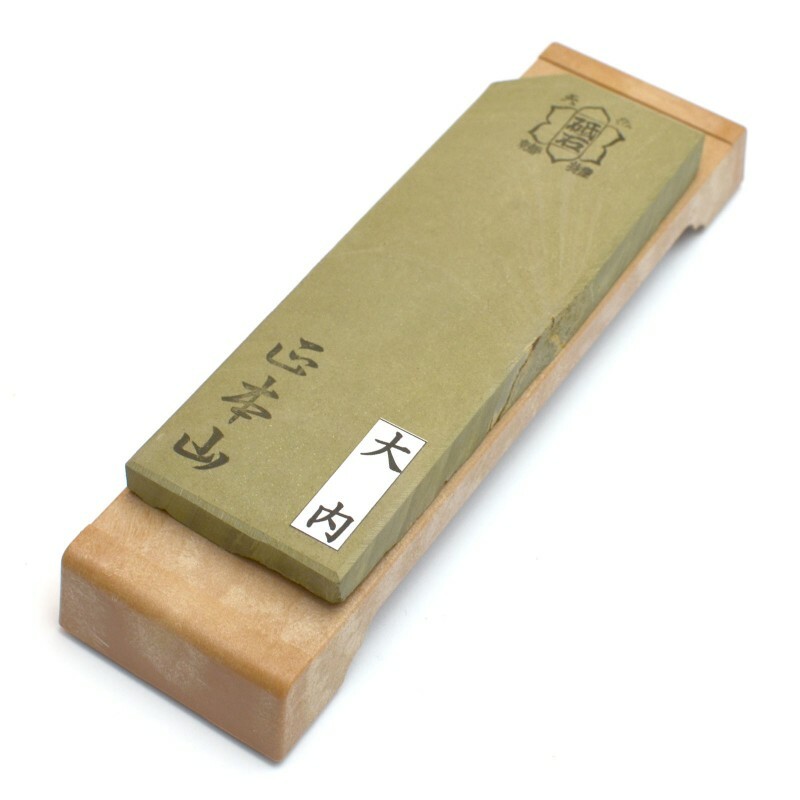 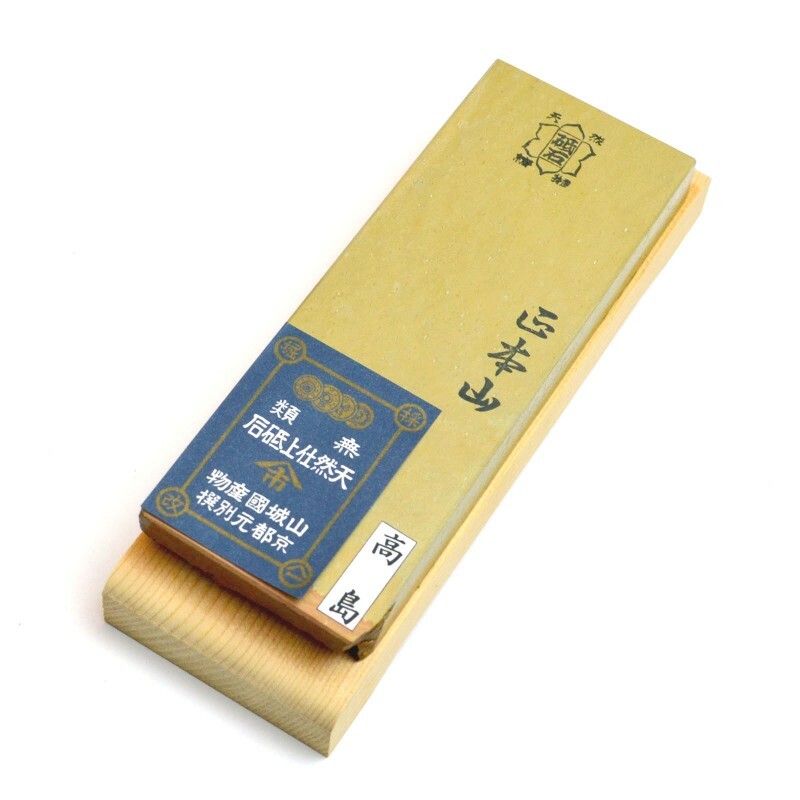 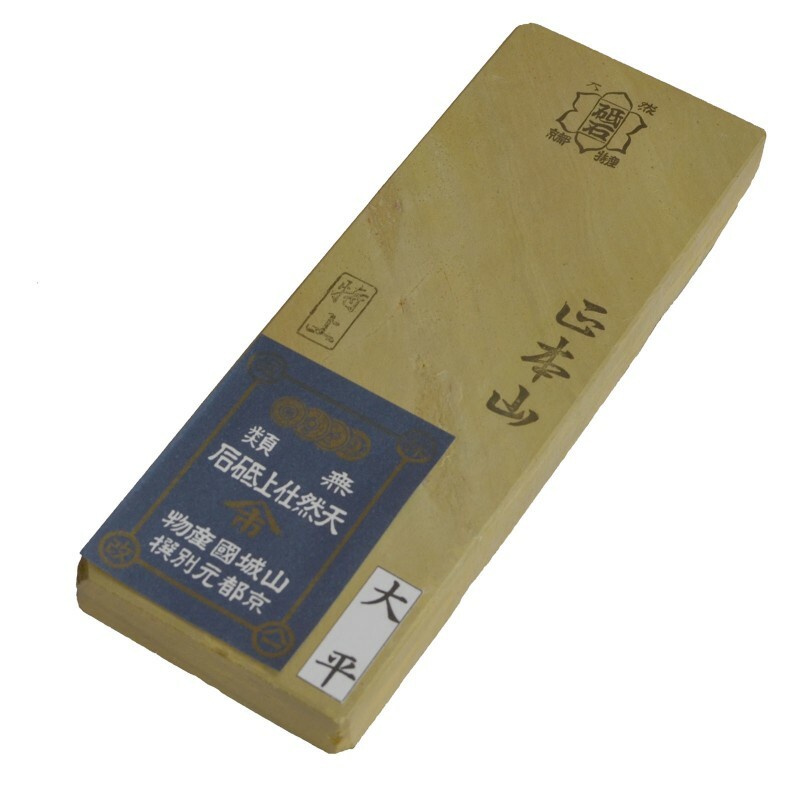 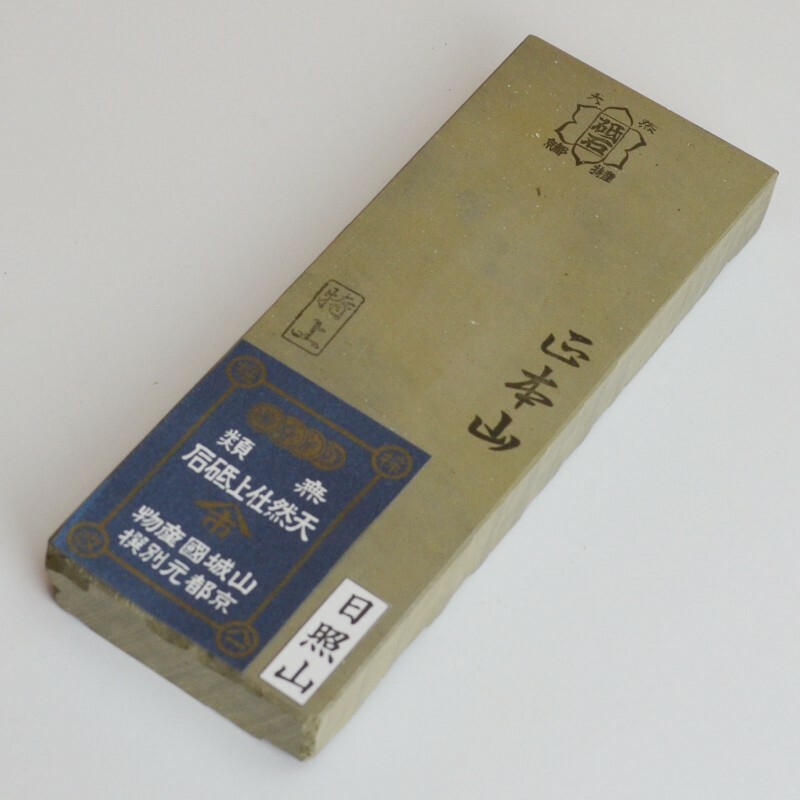 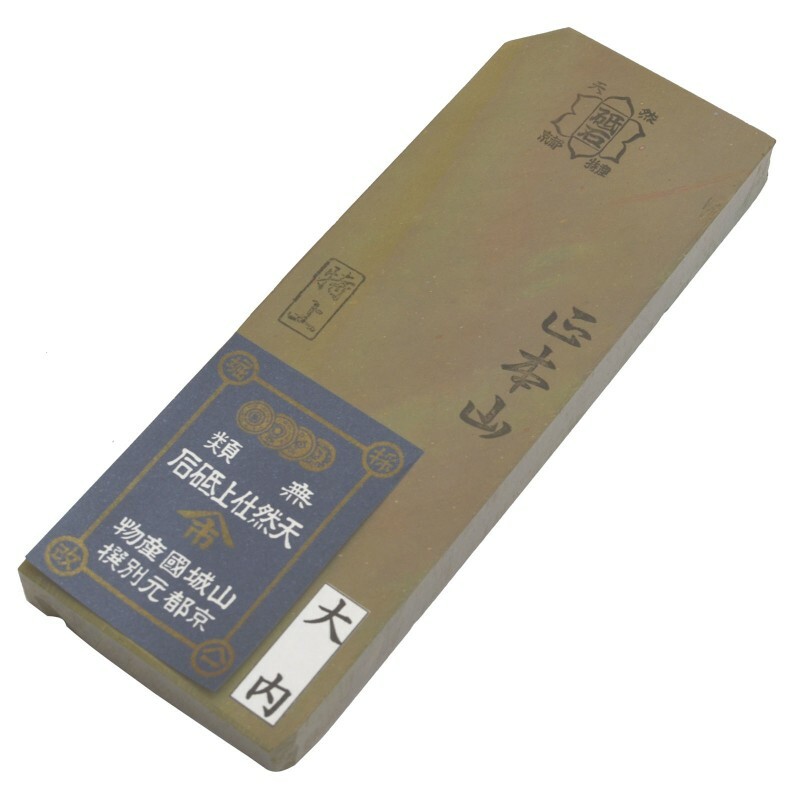 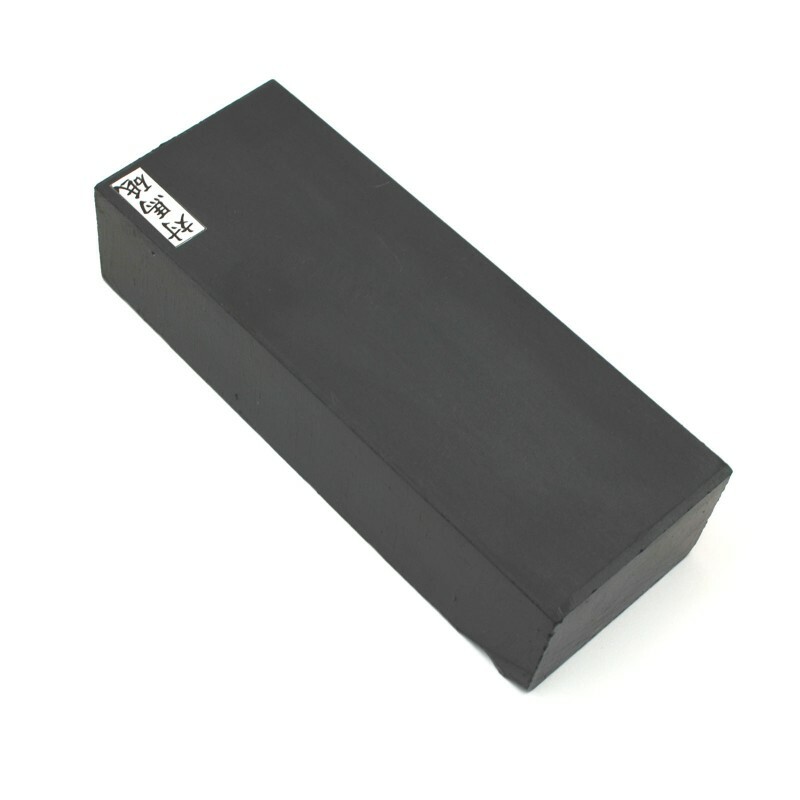 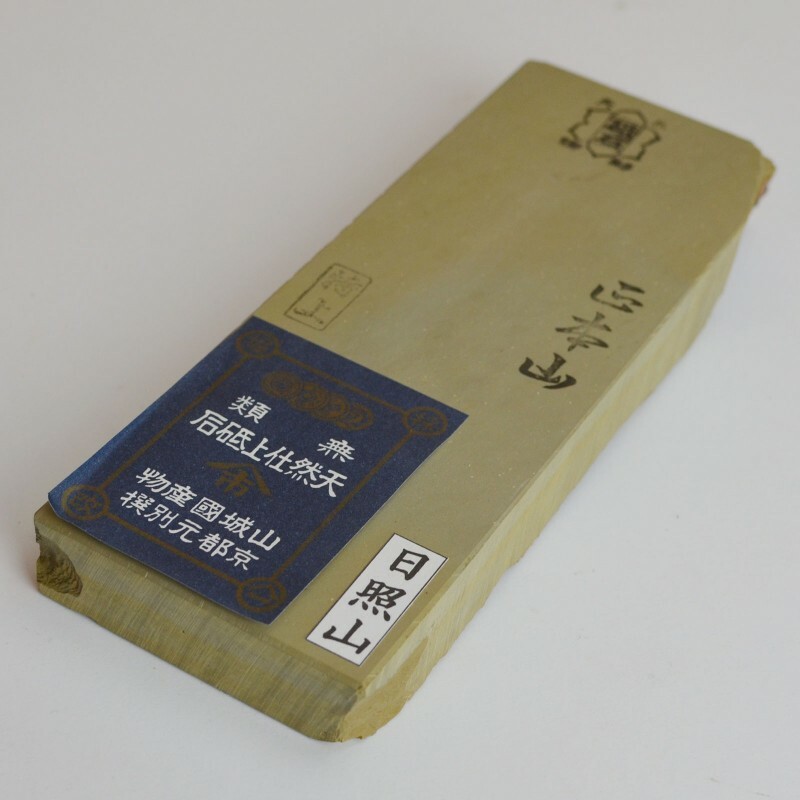 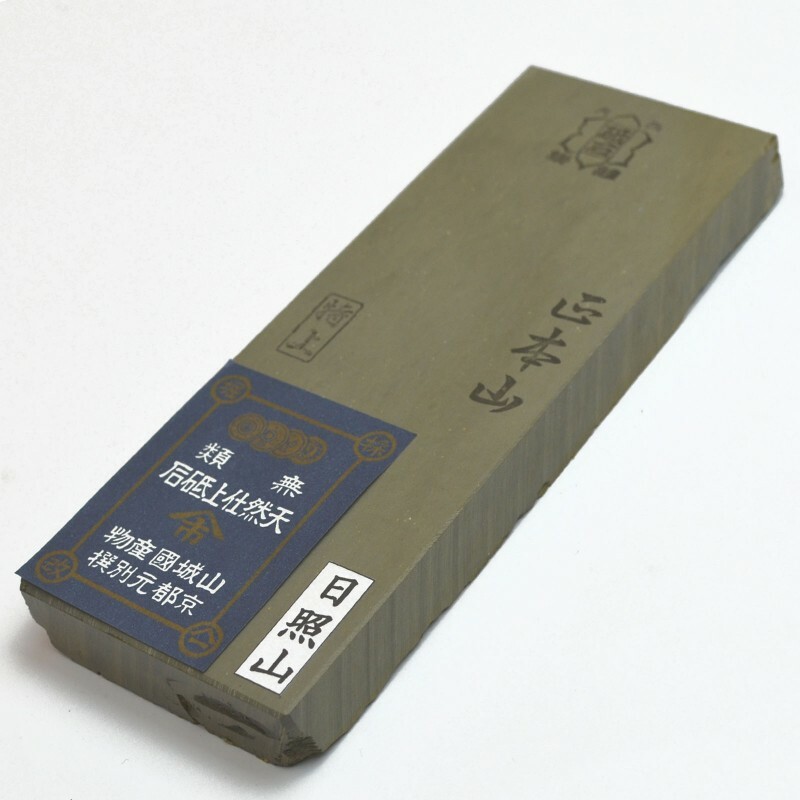 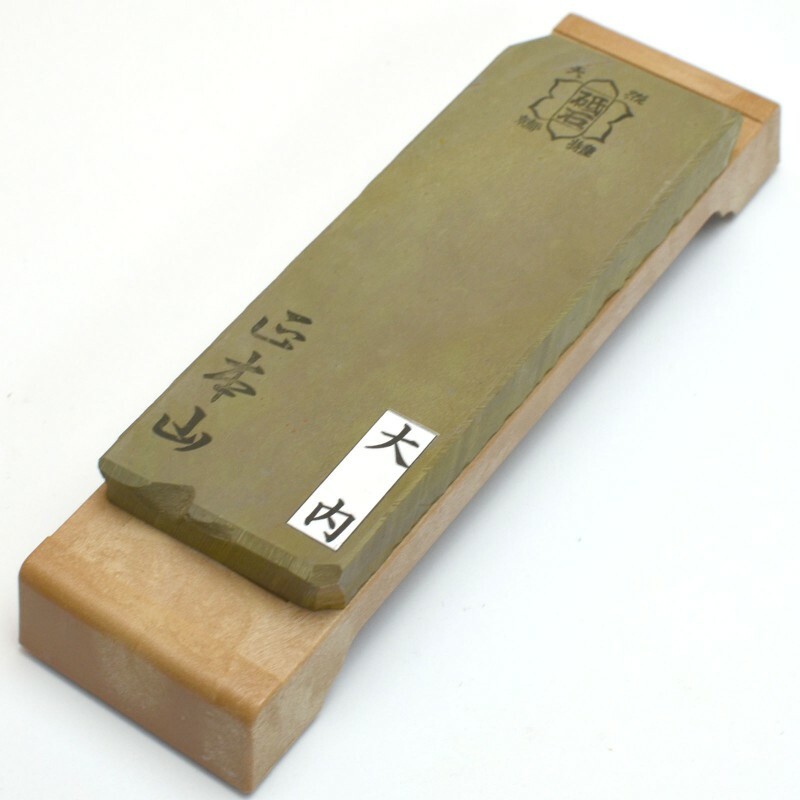 Our Japanese Natural Sharpening Stones are sourced from Kyoto based company who is having extensive knowledge of Natural stones as well as he owns mines as well and have better understanding of natural stones. 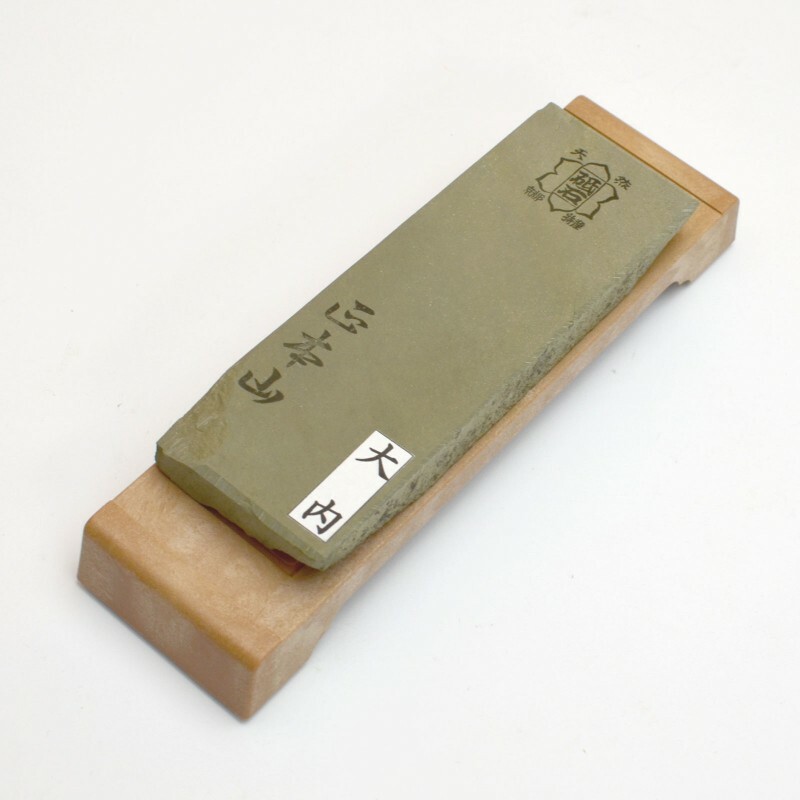 Kyoto is famous for producing top notch natural stones. 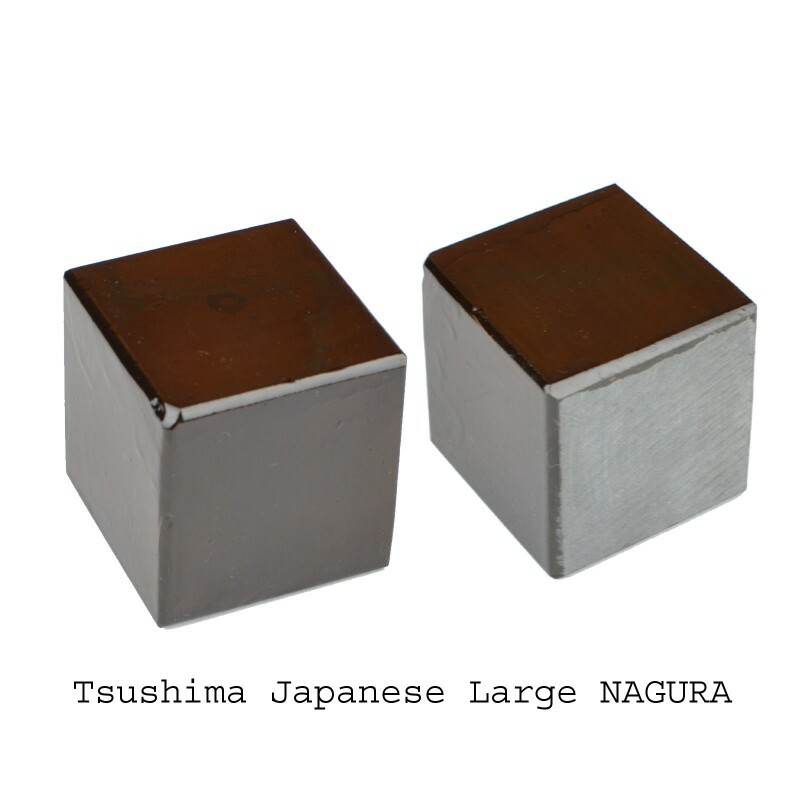 We have collaborated with the company but other stones from different mines are rare and are very limited as few mines are closed and hard to get once gone. 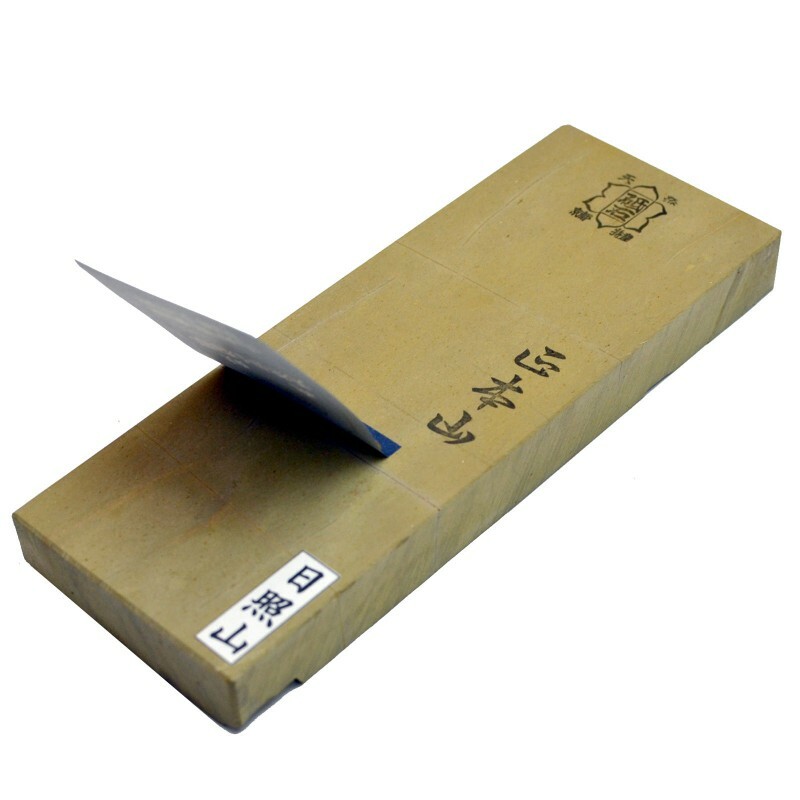 we think the prices are very genuine as compare to the available stones in the market. 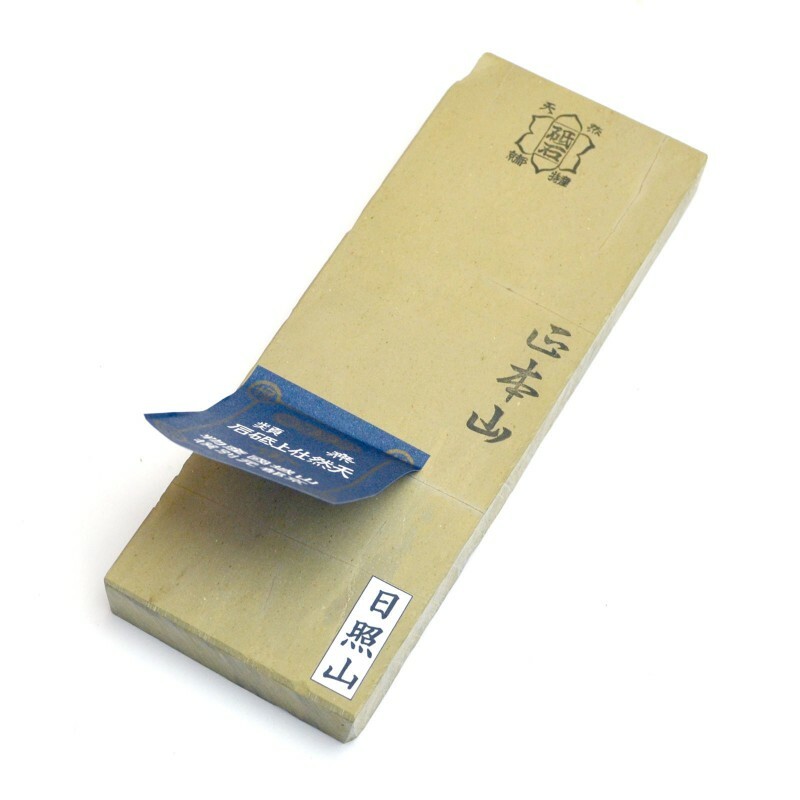 Japanese natural Stone Ohhirayama 大平山　特上.WEIGHT with stand : 0.760 gm ApproxPlease note&nb..
Japanese natural Stone Hideriyama 日照山　Please note you are looking at actual product images..
Japanese natural Stone Hideriyama 日照山　WEIGHT : 0.795 gm ApproxPlease note you are loo..
Japanese natural Stone Hideriyama 日照山　特上.WEIGHT : 0.845 gm ApproxPlease note yo..
Japanese natural Stone Hideriyama 日照山　特上.WEIGHT : 0.780 gm ApproxStone size : 204mmx..
Japanese natural Stone Hideriyama 日照山　特上WEIGHT : 0.735 gm ApproxPlease note you are l..
大内山 Japanese natural Stone Ohuchiyama STANDARD stone.WEIGHT with Plastic stand : 0.380 gm..
大内山 Japanese natural Stone Ohuchiyama STANDARD stone.WEIGHT with plastic stand : 0.390 gm..
大内山　特上 Japanese natural Stone Ohuchiyama rare stone.WEIGHT : 0.785 gm ApproxPlease note&n..
大内山　特上 Japanese natural Stone Ohuchiyama rare stone.WEIGHT : 0.565 gm ApproxPlease note&n..
Japanese 高島山 natural Stone Takashimayama with wooden base.WEIGHT with stand : 0.950 gm App..
Japanese Tsushima Large Nagura Stone was from ancient days mineQuantity offer - 1 PCJapanese 対馬..
Japanese Tsushima Large Nagura Stone was from ancient days mine and reinforced with Kashu.Quantity o..